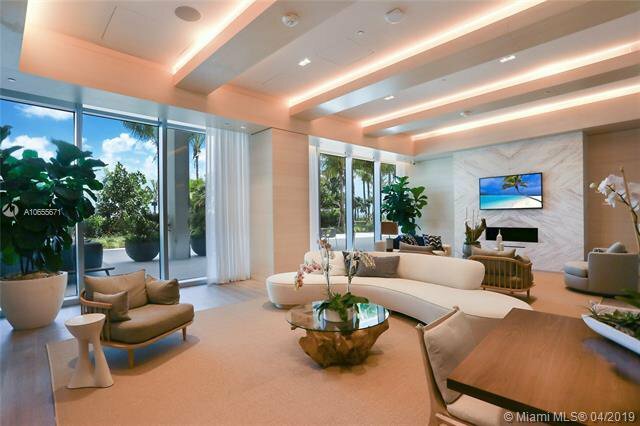 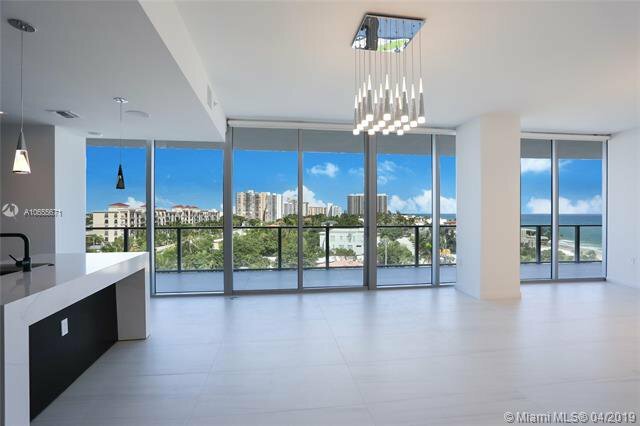 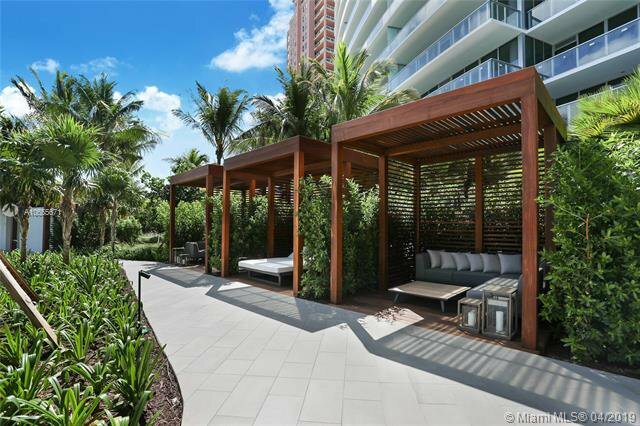 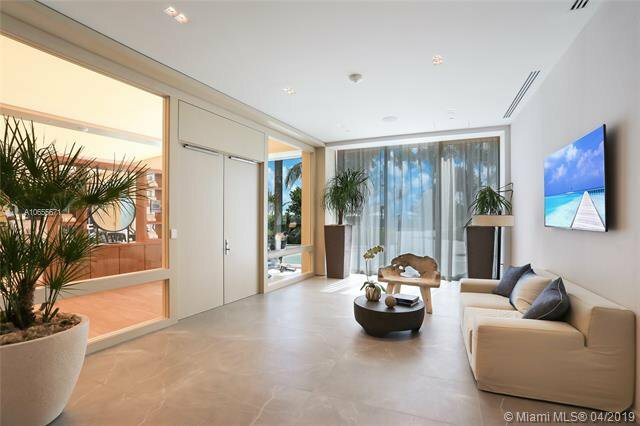 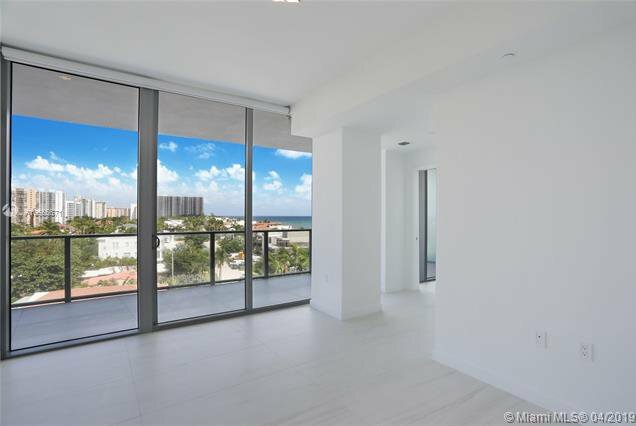 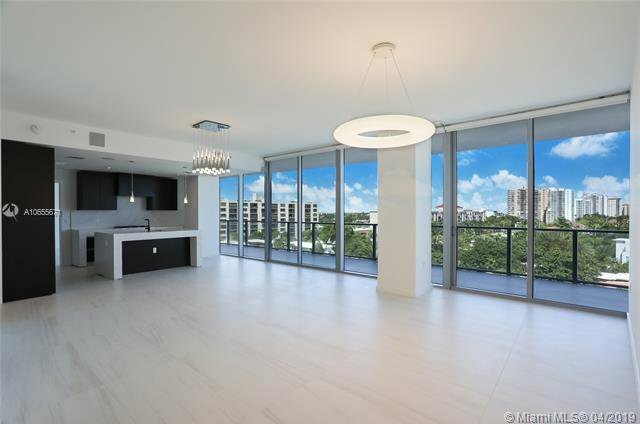 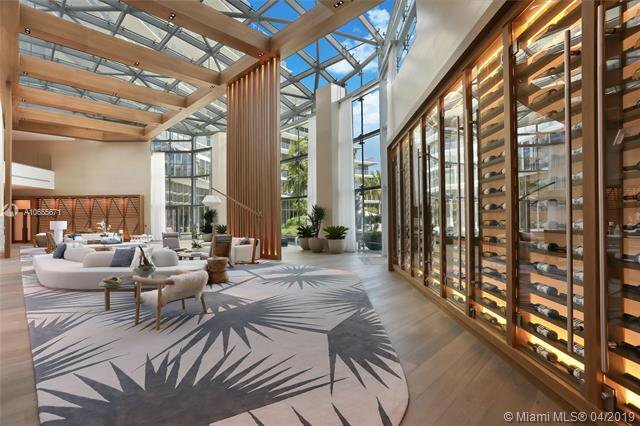 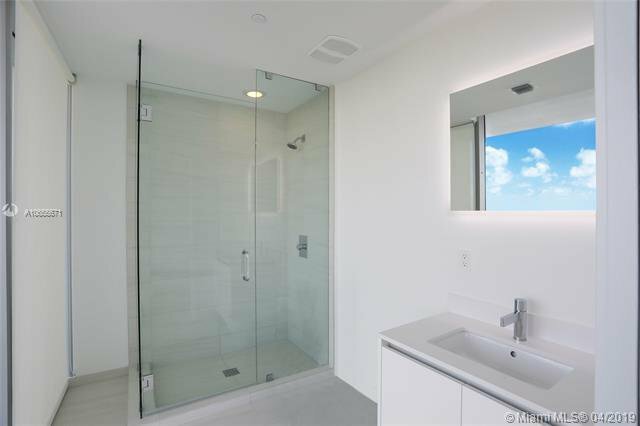 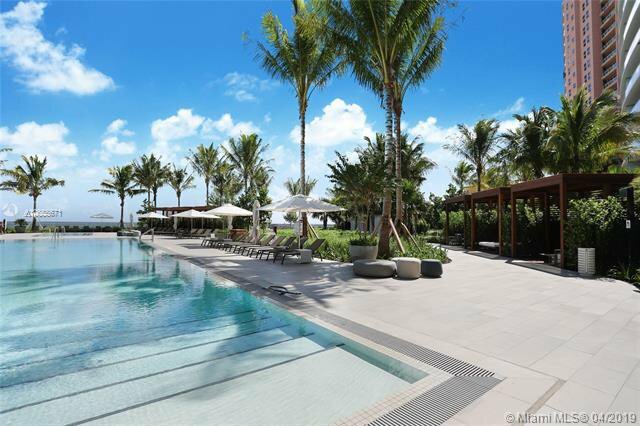 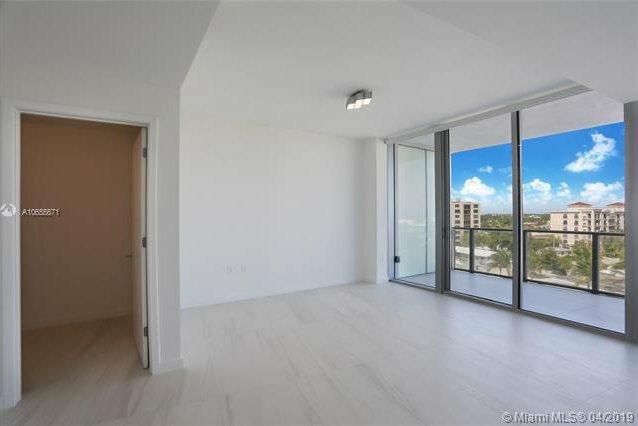 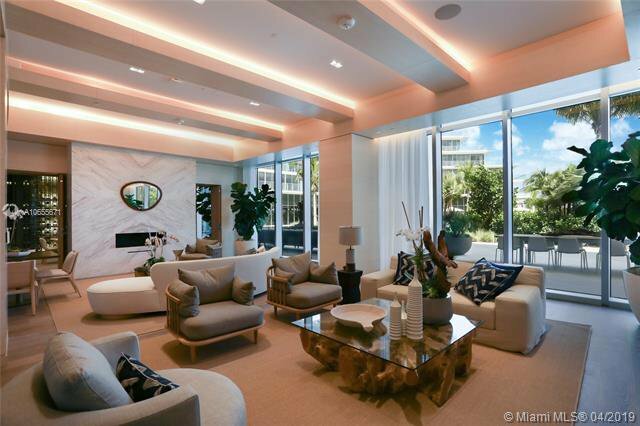 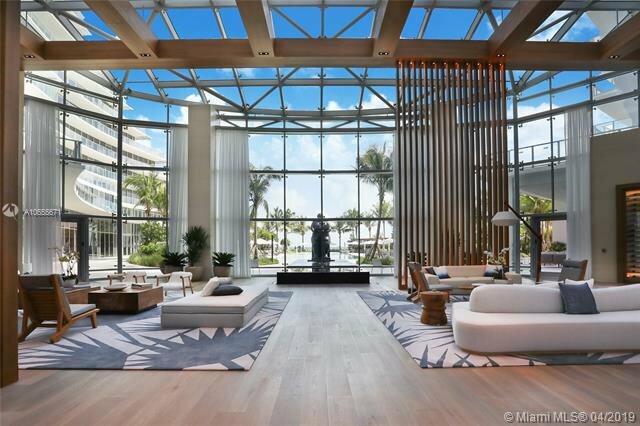 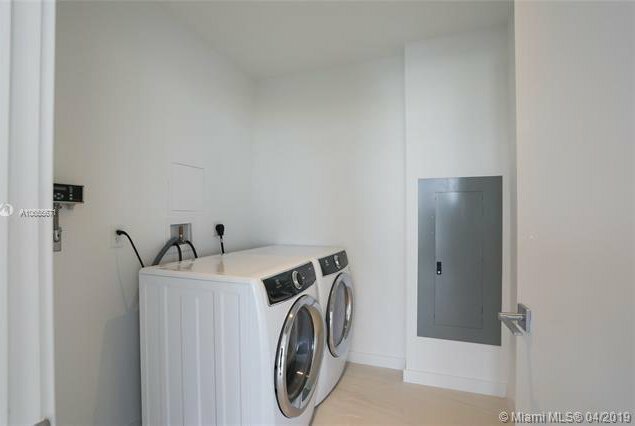 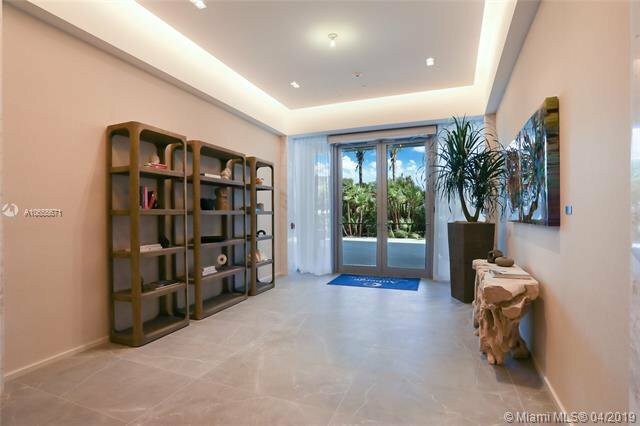 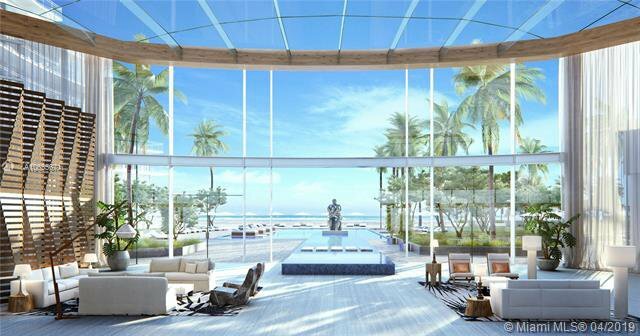 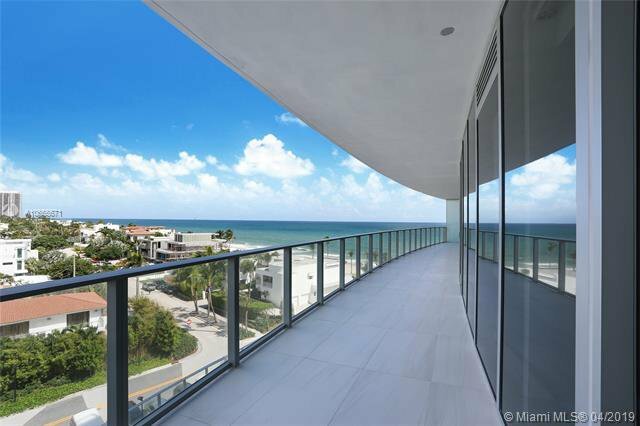 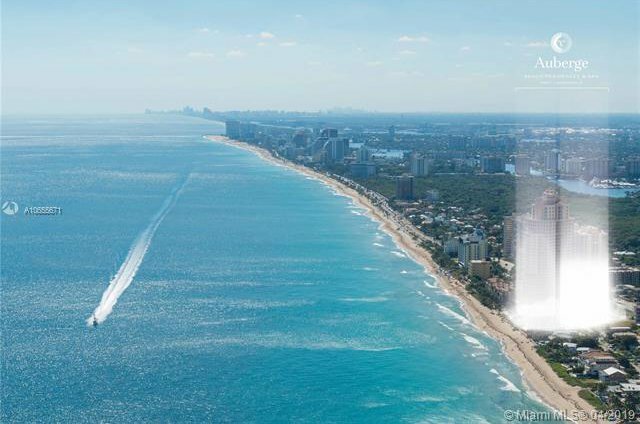 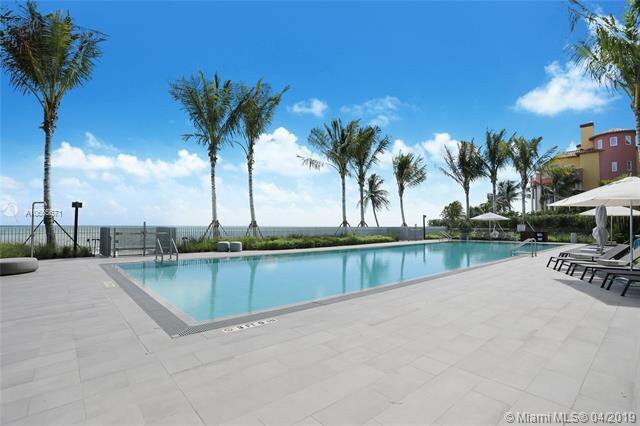 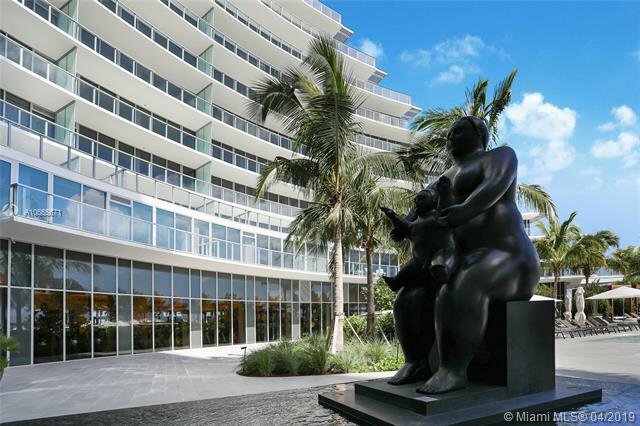 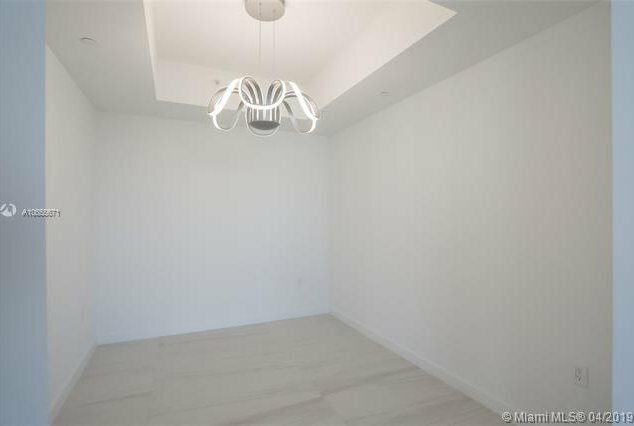 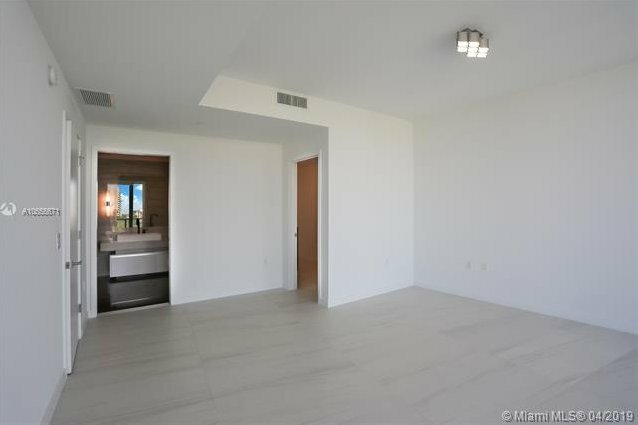 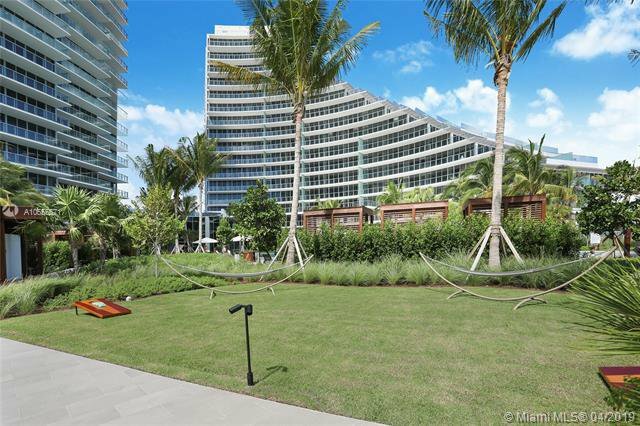 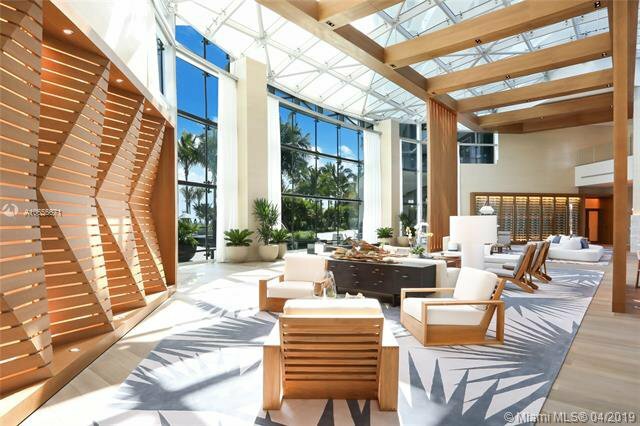 Welcome to your opportunity to live in a 5 Star Unique Luxury Residence Property in Oceanfront North Tower of Auberge Beach Residences & Spa, with private elevator. 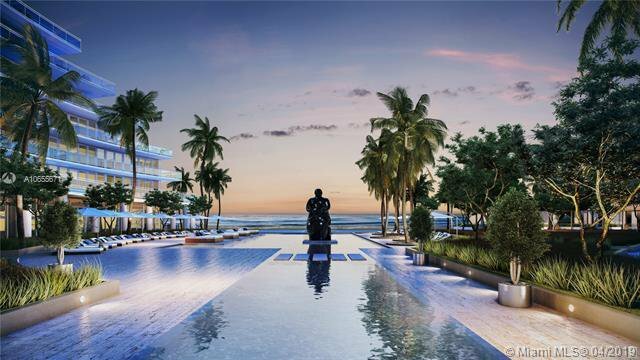 Auberge Beach Residences & Spa brings the ultimate in luxury living to Fort Lauderdaleâ€™s most extraordinary beachfront property. 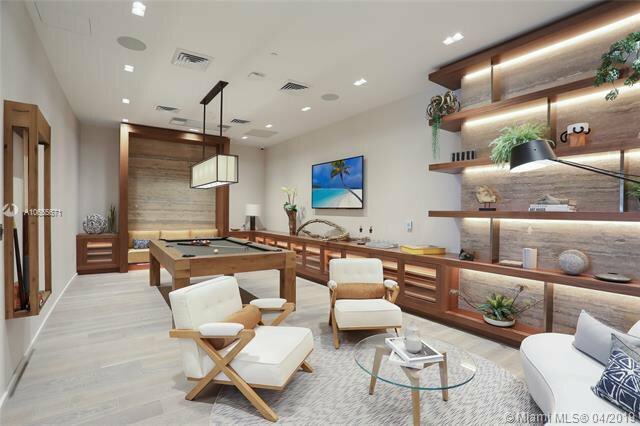 Exquisitely designed residences, a rich array of indoor and outdoor amenities, a tempting selection of restaurants, and a world-class Auberge branded dining and spa are perfectly located directly on 450 linear feet of the Atlantic Ocean. 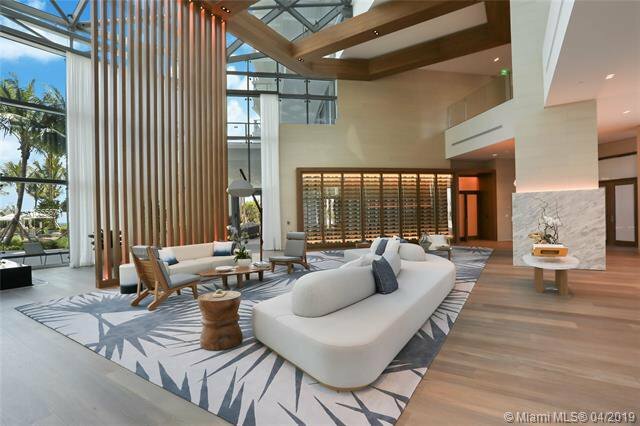 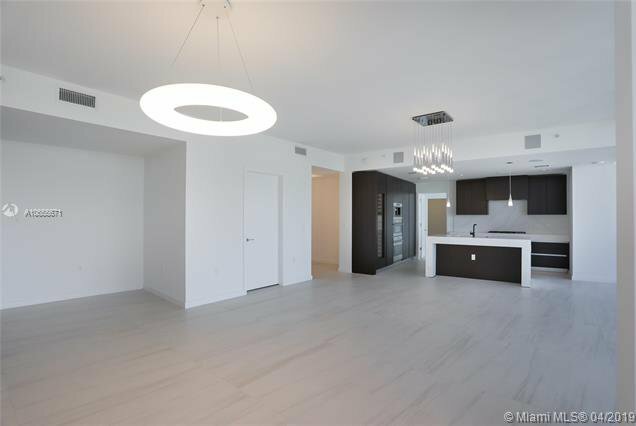 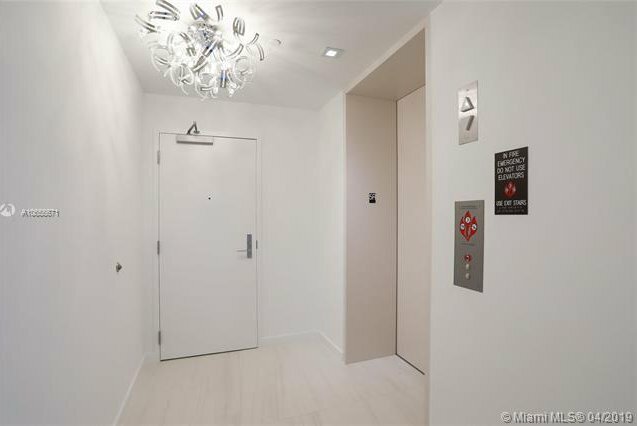 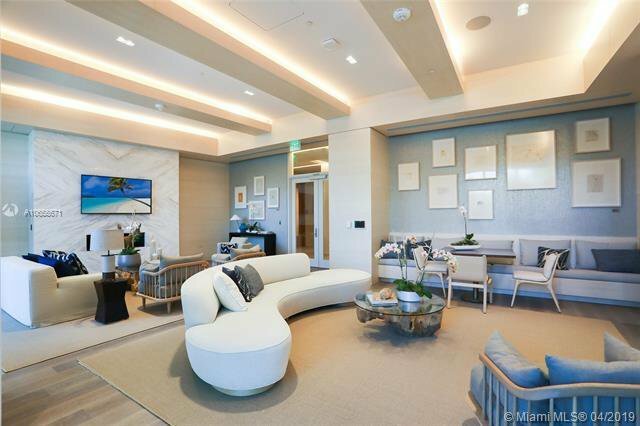 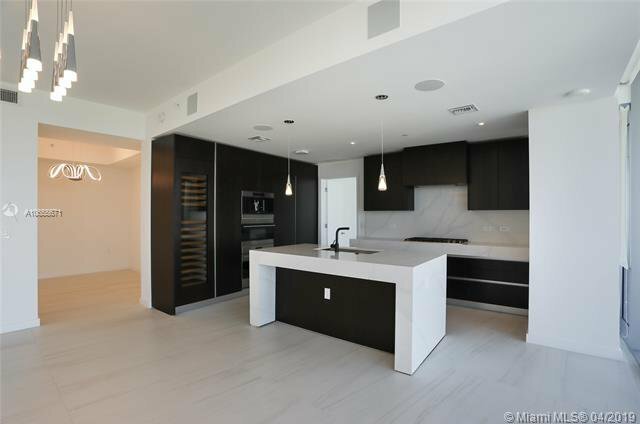 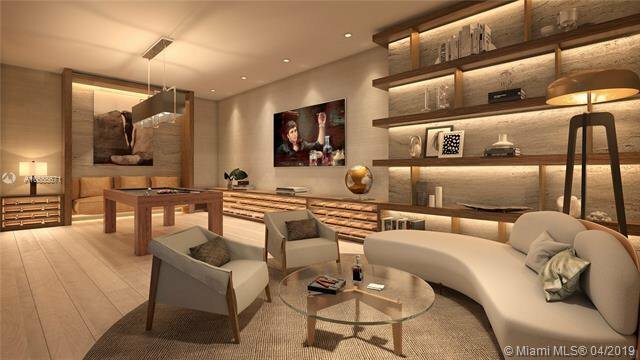 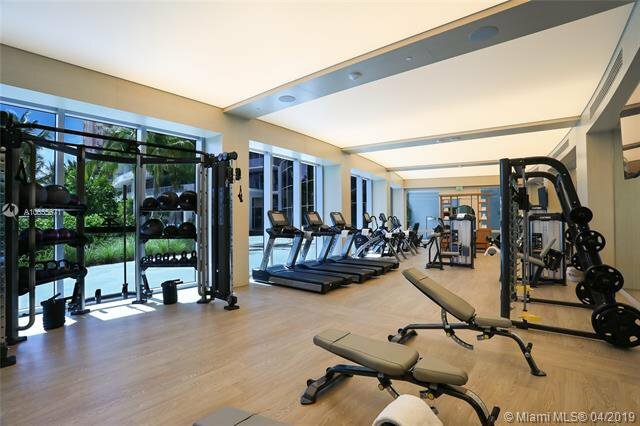 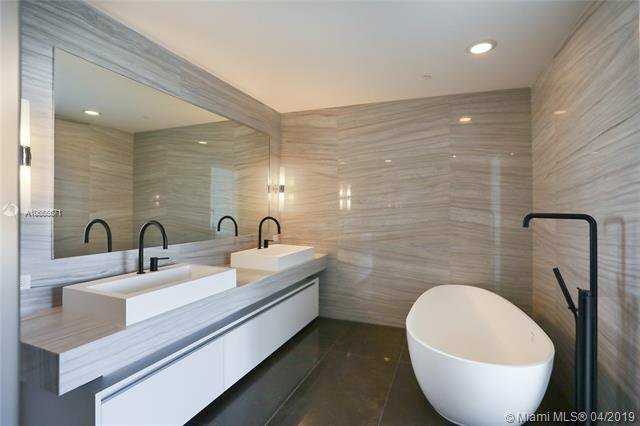 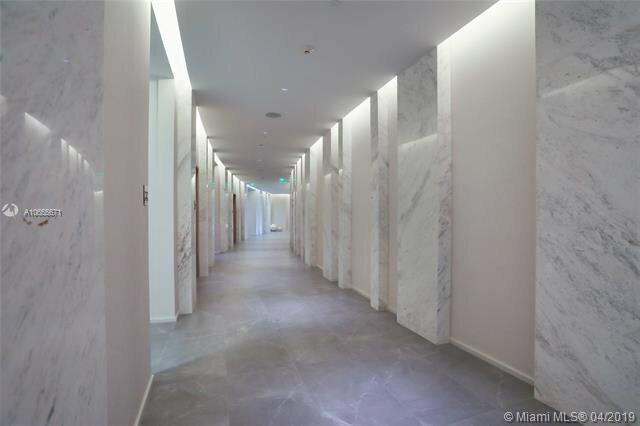 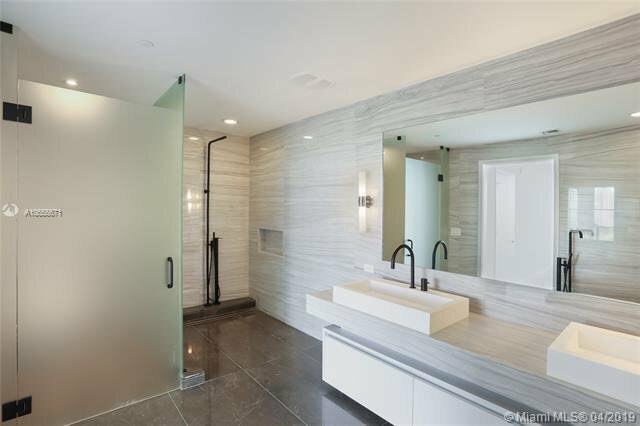 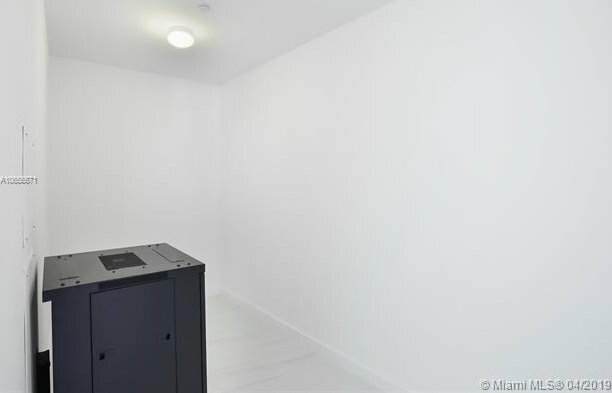 Features include exquisite 9'6" floor to glass ceilings, chandeliers, designer wine cooler, a Chef's kitchen designed with Italian cabinetry, rich white marble countertops, Sub-Zero and Wolf appliances, and includes an integrated espresso/cappuccino system.